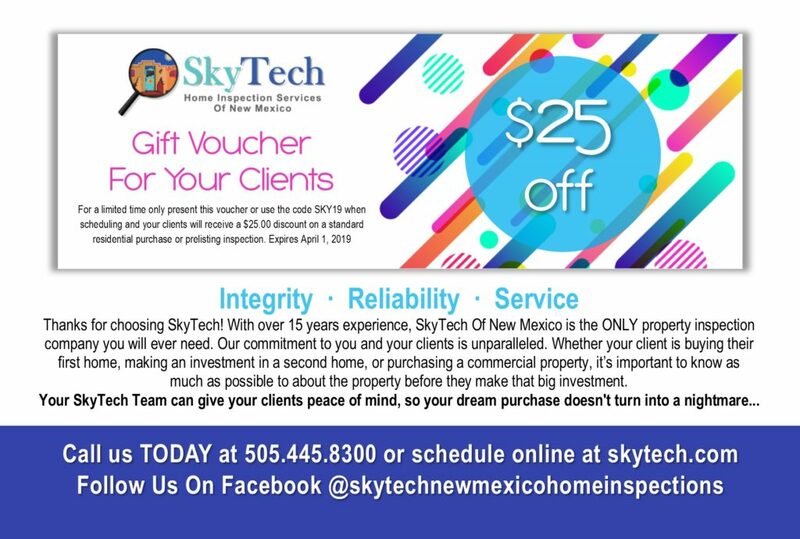 SkyTech of New Mexico is always looking out for our real estate agents and their customers! For that reason we offer coupons and special value added services to your menu of services. 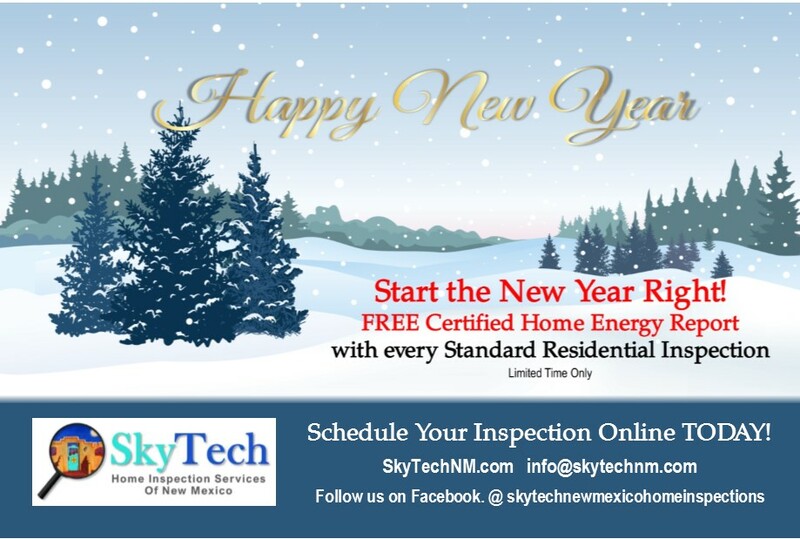 Please take advantage of these specials when you schedule an inspection online or by calling us at 505.445.8300. We have purchased two homes in Albuquerque in the last 10 Years. 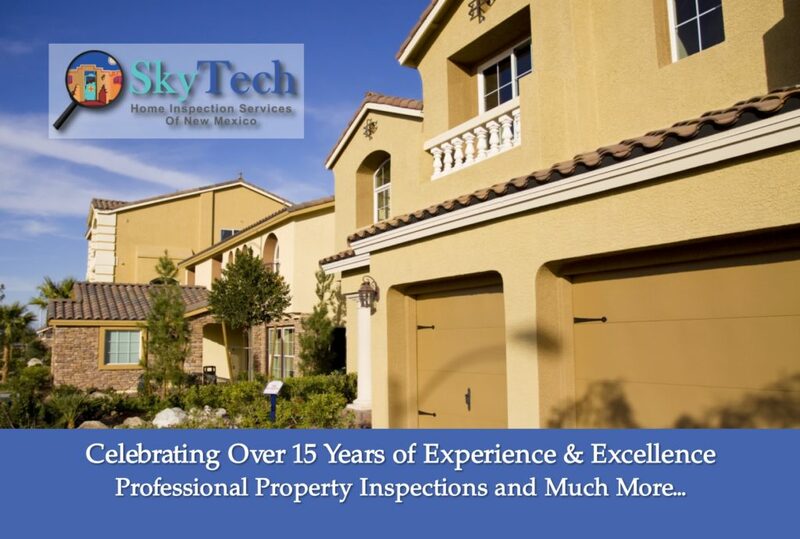 We chose SkyTech of New Mexico based on a referral from a friend who used them for their new home purchase. SkyTech discovered a MAJOR electrical problem in our second home that could have cost us thousands of dollars in future repair costs. We can't say enough good things about SkyTech. 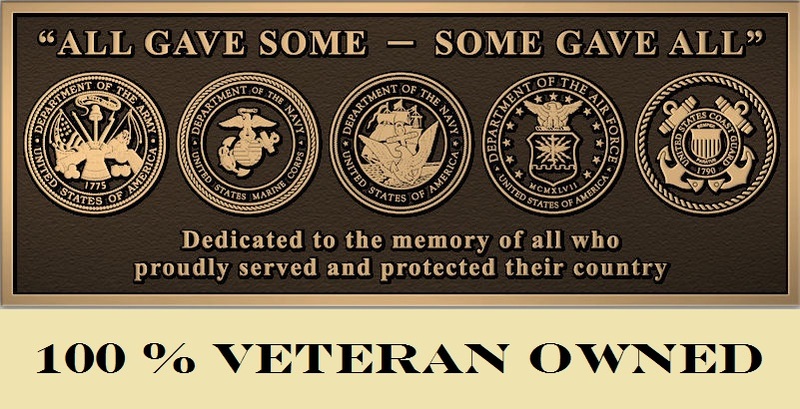 Reliable, Professional, and GREAT CUSTOMER SERVICE!! 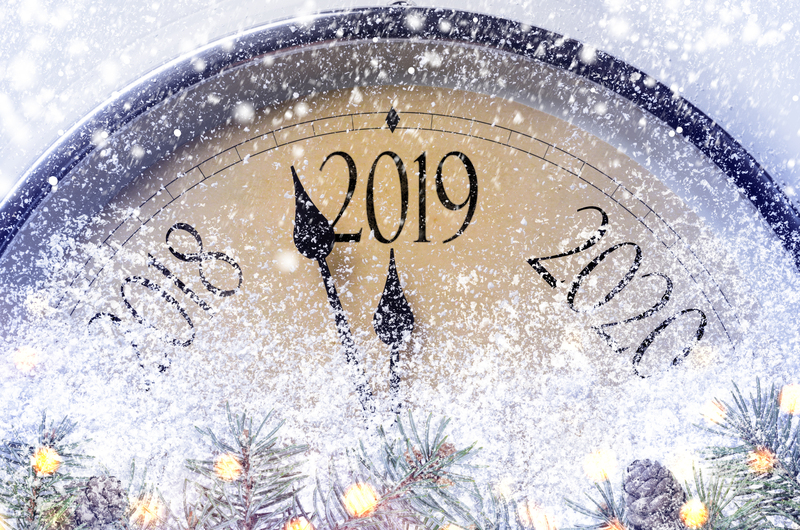 © 2019 SkyTech of New Mexico.